How Far is SRK Sri Sai Enclave? 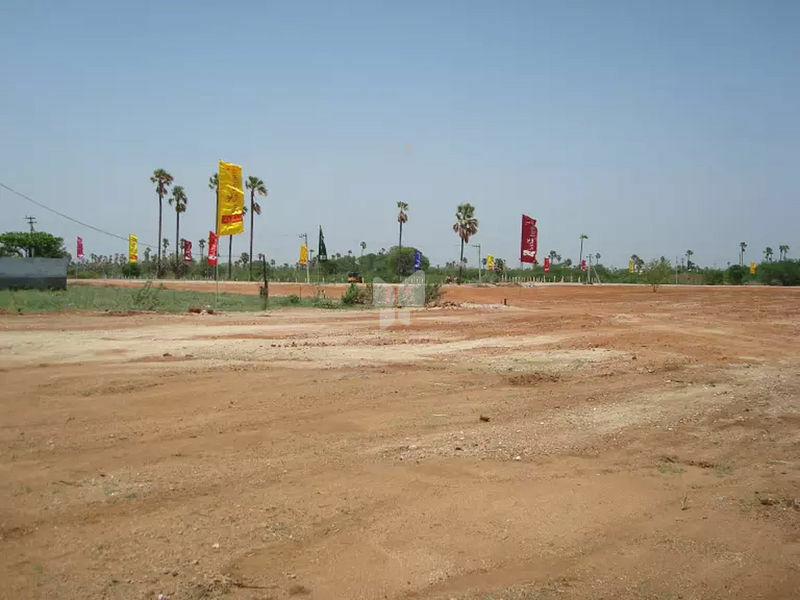 Sri Sai Enclave presented by SRK Infras is located at Adibatla in Hyderabad. It offers luxurious plots for apartments. This housing venture is currently under construction with the mode of availability only by the developer. The size of the plot ranges from 1,503 sq ft to 8,109 sq ft. It hosts numerous amenities that include a childrens play area, a 24*7 security system and a jogging track. All the apartments are vastu compliant. Adibatla offers a good network of rail and road transport to its residents. With a number of educational institutions and hospitals in the vicinity, this area is perfect for residential properties.